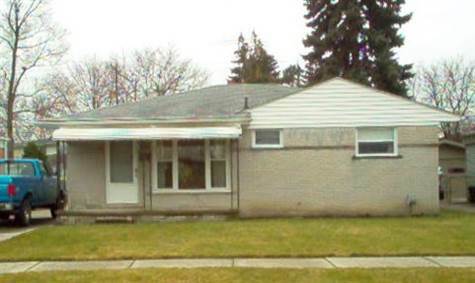 Beautiful 3 bedroom brick ranch with finished basement. Newer windows, furnace, central air and hot water heater. Close to the airport and shopping. All the major updates have been done! Agent related to seller.